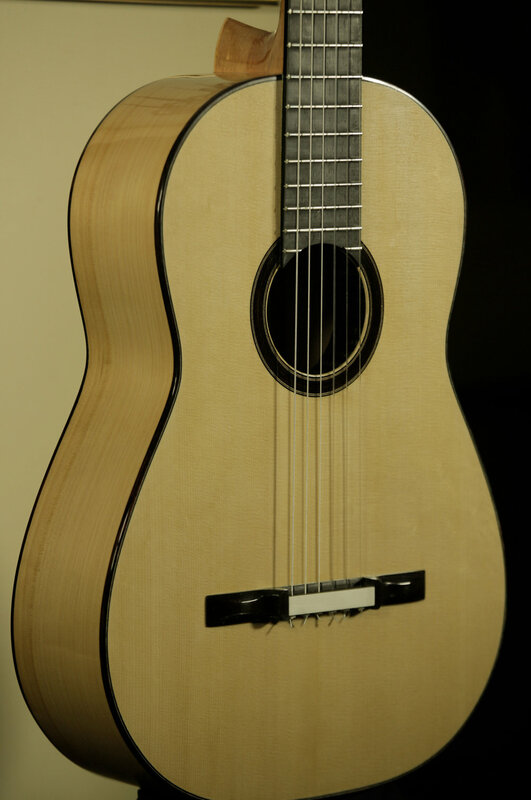 Torres La Leona copy guitar available. A copy of the original Torres “La Leona”. Top is European spruce, with Mediterranean cypress back and sides. The bridge is as close to the original as humanly possible. 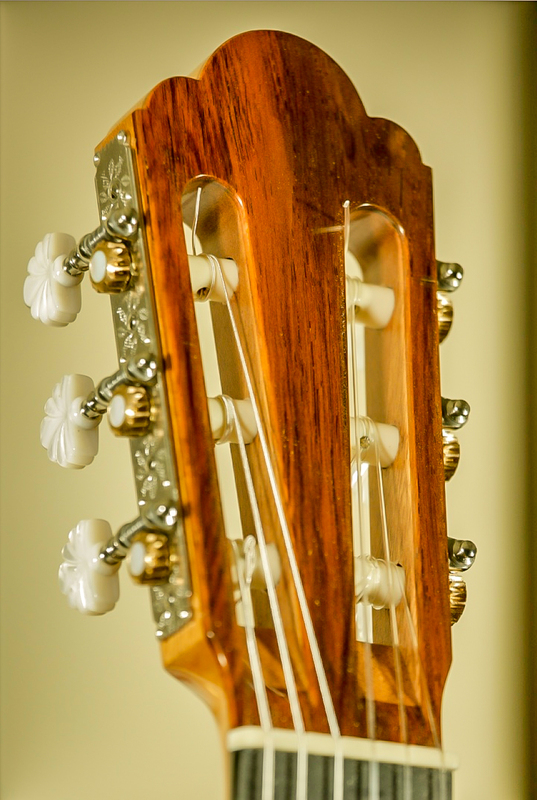 Torres La Leona copy guitar available. Year 2016. Here is a recording of the guitar. PRICE $5000.